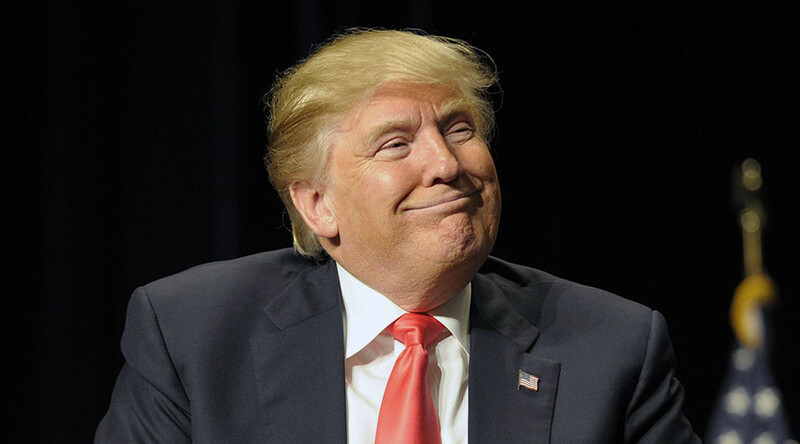 Paddy Power, one of the UK’s largest bookmakers, paid out more than £100,000 to gamblers backing Republican presidential hopeful Donald Trump, in the wake of the billionaire’s successes on ‘Super Tuesday’. Trump’s nominations forced the bookies to return 1,000 bets backing Trump to become the Republicans presidential candidate. One lucky gambler won £16,400 after placing a £400 bet on the then 40/1 outsider Trump in June 2015. Paddy Power has a history of paying out early. In 2010, they issued early returns on bets backing David Cameron to win the general election and again on the Scottish independence referendum result. Trump currently leads the Republican race after his seven-state win on Super Tuesday. The candidate who cleans up on the pivotal day is likely to go on to win the nomination. Bad luck, too, perhaps for those Britons who bet £1 million on Trump losing his bid for the White House earlier in 2015. Current polls suggest Trump is favorite to win the Republican nomination, but he still sits behind Democratic Party candidate Hillary Clinton in polls for the presidency. On top of their premature pay-out, Paddy Power currently stands to lose over £1 million if Trump actually does become president, a figure that is likely to rise by the time of the November election. The UK has a fascination in American politics and the controversial property tycoon has only “whipped up a level of interest,” according to Matchbook spokesman Ian Noctor. Former Republican candidate Mitt Romney is the latest high-profile figure to blast Trump. In a speech on March 3, Romney will call Trump a “phony” and a “fraud” in the latest attempt to derail the campaign.